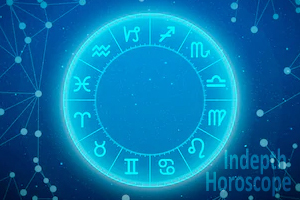 In astrology, money and wealth creation is given importance as one would earn or create wealth is analysed through 2nd and 11th house of a native’s horoscope. 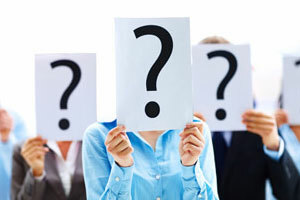 This analysis is sometimes called as Finance horoscope or Money astrology forecast astrology by experts. 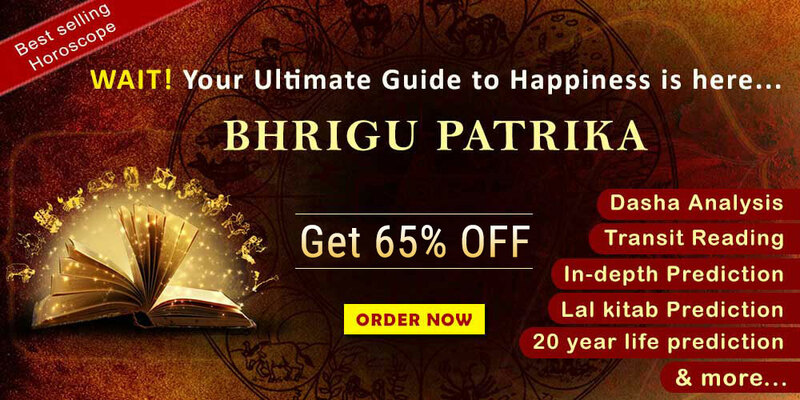 Especially when a native turn of an age to earn on their own, a learnt and expert astrologer is requested to analyse the financial position of that native. This is an area which is given much importance even today in many parts of India. Therefore, an astrologer would analyse if a native has a self-earning capacity through service or business or will they acquire debt. The latter possibility is an extreme situation, however Debt in horoscope need not be always bad. The scenario can be that one would avail loan to build an asset. Only in an extreme case, it is analysed if the native can repay the loan or stand otherwise. In another situation, it is also analysed that if a native would lend money to others or will be a miser. Since, many a time, it has been seen that a native who has acquired money through self-efforts, usually extends money or credit to other needy individuals. It is their good intention which makes them to extend the credit, but seldom they get deceived. In such situation a learnt and expert astrologer would forewarn the individual. But if they do not pay attention to the advice of an astrologer, then the fall in the trap. In such scenario they knock the doors again of an astrologer. However, the caveat is that only if they are lucky, they would recover their money. Hence the first step is to prevent from falling into any such trap. Thankfully astrological remedy does exist in certain cases. 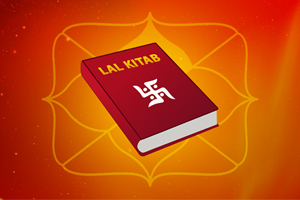 There remedies were prescribed in Vedic astrology as well as in the recent introduction of Lal-Kitab money remedies. In such unforeseen situations, the following are some of the remedies recommended to recover the lend money. The first step to recover any money or to overcome any obstacle in the situation to recover the money one must first make offers to lord Ganesha. A simple ganpathy havan pooja is enough before one would start the exercise to recover. Then to add to recovery pace, one can chant Durga Sukta and also offer Tur-Dal Vada Mala to Lord Hanuman. Here, all the three exercise is a must. One should not skip the process of method for quick recovery. If one has a family deity or Kul dev/Devi, then make sure you share a portion of the recovered money to your Kul Dev/Devi. This should be given prior importance than to any another remedy prescribed here. One can chant Gayathri Mantra 108 times every day if the money extended is not large sum of money. Even Sri-Sukta can be chanted to please Goddess Laxmi. She should be given importance to ensure that the money lend is returned on time. One can also chant Hanuman Chalisa for 40 days, continues. If chanted with dedication, then recovery is assured on time. While chanting Hanuman Chalisa or Gayathri mantra, avoid Non-vegetarian food. This will displease the god or goddess and invite their wrath immediately. To recover the lend money at the earliest, one can offer oiled bread or apply butter on the bread and offer it to a black dog, every Saturday. One can even plant two banana trees in nearest Lord Vishnu temple. Once they start giving fruits offer the fruits to other devotees of the temple. Please make sure, you do not eat the fruits, it is meant for the devotees. To know more, one can write to us at mail@futurepointindia.com. or Visit our Website www.futurepointindia.com for more details. We at Future Point are a team of expert and learnt astrologer practising astrology for the past three decades. Readers can also get a one to one consultation with our expert astrologers.